Trading as Ocean 18 Watersports & Dive Centre. In the morning we start off the coral reef around the island’s outer wall and then take off the hooks off the shore. We spend 4-5 hours on the water with refreshing drinks, snacks and fruits for our guests. At the end of angling, we are happy with the prey, which is typically yellow tuna, mahi-mahi and perch. For skilled diving divers, we offer a diving level corresponding to their qualification every day (except Sundays). Dives take place in the morning, we offer two dives a day for you in two different, but nearby diving places. The surface time between the two dives is either filled on a diving boat or on a coral reef while we serve fruit and refreshments. Now is the time to try diving? Do not be afraid of it, every trainer on our base shows that you can be under the water! The first experience to try a 15-minute pool is FULLY AWAITED! Did you enjoy underwater motion? Do you want to try more? Ask our colleagues to show you in the open ocean what the water surface is hiding! Discovery Scuba Diving is supervised by highly trained instructors every day on every base. – Have you fallen in love with diving and want more independent adventure? If you have four days, we will teach you the basics of diving. Following a successful exam, you will be able to dive with your diving certificate issued by PADI anywhere in the world independently (without a tutor), but with your diving partner. – Have you been a diver already and would like to develop your knowledge, move on? You have the opportunity to complete AOWD, Rescue, Divemaster courses on all our bases. We invite guests from all over the world to explore the prestigious underwater world of Taveuni. Discover the world-famous Rainbow Reef, the untouched dive sites around Qamea and a wealth of hidden treasures. 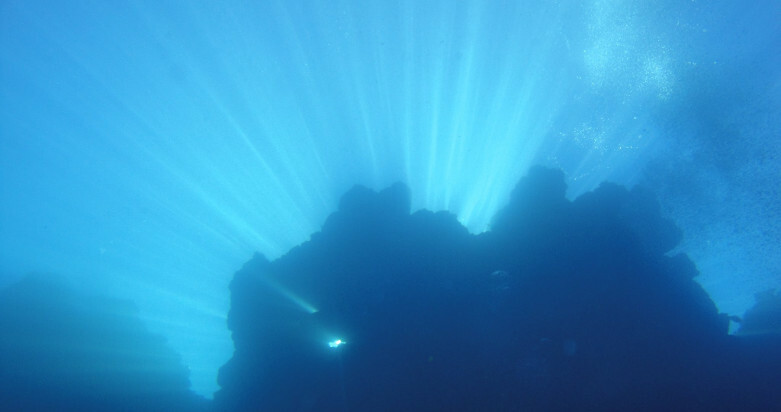 Both, beginners and experienced divers will return home with unforgettable memories . Dive Centres benefit from our offering by educating their staff up to PADI Assistant Instructor, by enhancing the dive experience of their guests through our speciality programs or by simply booking us as instructors. In addition we provide a professional career path in diving for local Fijians, who can apply for our scholarship program​ and engage in marine conservation initiatives. Named The Best Shark Dive in the World by diving legends Ron and Valerie Taylor, The Fiji Shark Dive by Beqa Adventure Divers has been experienced by countless diving icons, professional photographers and cameramen, industry professionals and clients alike. This is the original and unmatched product featuring Fiji’s unique and highly experienced crew of Shark Divers – much copied but never equalled! On The Shark Dive you will be able to experience the breathtaking sight of up to eight species of Sharks: Blacktip Reef Sharks, Whitetip Reef Sharks, Grey Reef Sharks, Silvertip Sharks, Tawny Nurse Sharks, Sicklefin Lemon Sharks, Bull Sharks and the occasional Tiger Shark. In addition, you can also encounter Giant Groupers, Maori Wrasse, Rainbow Runners, Giant Trevally, Java Morays, Eagle Rays and more than 400 species of tropical reef fish, as documented by our 2010 census. All this on one single dive, a mere 20 minute ride from our dive base on our state-of-the-art hydrofoil catamaran dive vessels, “MV Predator” and “MV Hunter”. 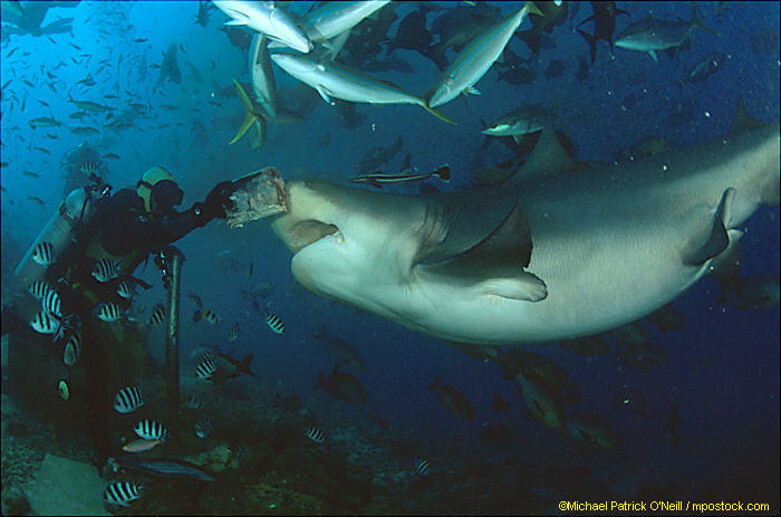 Perfectly safe, exhilarating and intriguing, Shark diving doesn’t get any better! Beqa Adventure Divers have worked closely with the Government of Fiji and the traditional owners of Shark Reef to have it designated as a protected Marine Park, Shark Reef Marine Reserve. Our holistic Conservation Project has been hailed world-wide as a template for sustainable and efficient Eco-Tourism. A real Fiji Island experience awaits you at Dive Kadavu and Matana Beach Resort, Kadavu’s longest established resort. We invite you to share the unspoilt beauty Kadavu Island has to offer. Located only ten minutes by scenic boat ride from Vunisea airport, yet with no cars, no traffic, no shops, and a beautiful white sandy beach just steps away from your bure, this is just the place to chill out and enjoy the nature. Kadavu Island is still untouched by major development, so you can experience the true Fijian lifestyle and culture along with the modern conveniences of the Resort. It’s a South Pacific dream location, for divers and non-divers alike. Our spacious and comfortable bures(bungalows) are set in lush tropical gardens, with decks facing the sea and the beach which has been rated one of the world’s best. Our PADI dive operation, Dive Kadavu, is run from the resort premises, providing world-class diving with over 40 dive sites close-by. You can expect an abundance of brilliantly-coloured soft and hard coral and tropical fish, endless swim-throughs and the chance to see Manta Rays, turtles, dolphins and sharks. Click here for more information. Swim, snorkel and kayak in clear pristine waters, go hiking, birdwatching, line fishing, visit the local village school, attend a church service, have a Fijian massage or just relax in a hammock with one of over 2000 books from our library. Diveaway Fiji operates from the beautiful Coral Coast of Viti Levu, Fiji’s main island. 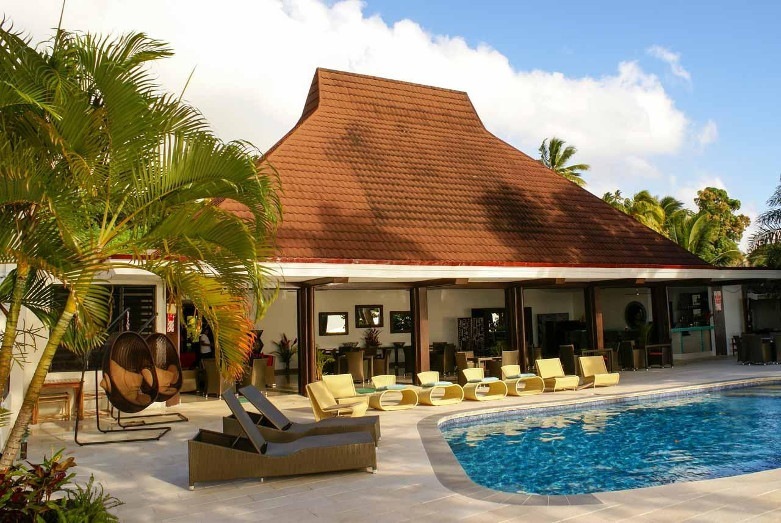 Diveaway Fiji – the only PADI Fiji 5 Star Dive Resort on the Coral Coast, Viti Levu, Fiji. Dive in Fiji and experience the world’s best dive sites in safety and comfort. 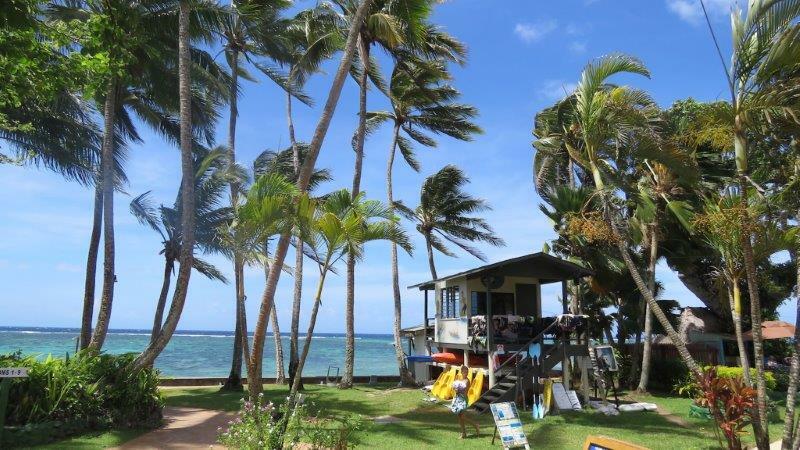 Diving Fiji Islands: When you think about Fiji dive vacations, or you want to dive in Fiji but all your family are not divers, Viti Levu is the perfect destination for a truly balanced dive holiday in Fiji. There are many dive resorts in Fiji and a few select PADI 5 Star Dive Resorts, with Diveaway Fiji located right in the middle of arguably the most popular tourist destination, the stunning Coral Coast of Viti Levu, and only 90 minutes from Nadi International Airport. Diveaway Fiji offers very competitive dive packages with all gear supplied at no extra cost, from learn to dive Fiji through to adrenalin packed swim-thru’s and shear walls covered in both soft and hard corals. And the marine life has to be seen to be believed! We are the leading PADI 5 Star Dive Resort for Viti Levu on Trip Advisor and our reputation is second to none. If you are looking for Fiji diving reviews, then look no further than Diveaway Fiji. We have a proven record and pride ourselves on delivering a personal dive experience for each and every level of diver. Fiji Dive? Diveaway Fiji! Diveaway has a small local staff. Dedicated, professional and FUN! The Only PADI Fiji 5 Star Dive Resort on the Coral Coast. Come join Aqua-Trek in Fiji and dive with Brandon Paige the founder and creator of the Shark Dive. 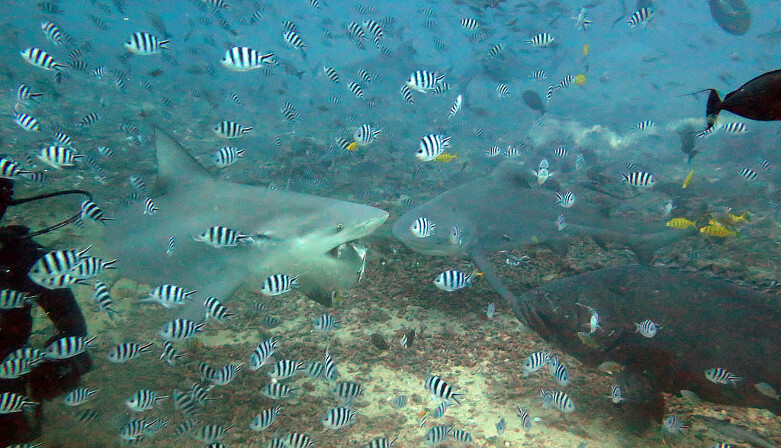 No other place in the world offers 8 species of shark and nearly 300 species of fish on 1 dive. Experience the adrenaline rush of a lifetime under the safe watch of our shark experts! Aqua-Trek pioneered shark diving in Fiji over 20 years ago and shark expert Brandon Paige created the Beqa shark dive on Shark Reef in 1999. Aqua-Trek now operates the Ultimate Shark Encounter on nearby Lake Reef offering the best visibility, longer bottom time, a larger shark population and more regular tiger shark sightings! Since 1999 Aqua-Trek has been working closely with the Fiji Government and the traditional owners of the reefs to protect the sharks by having the reefs and the surrounding area declared Marine Protected Areas. 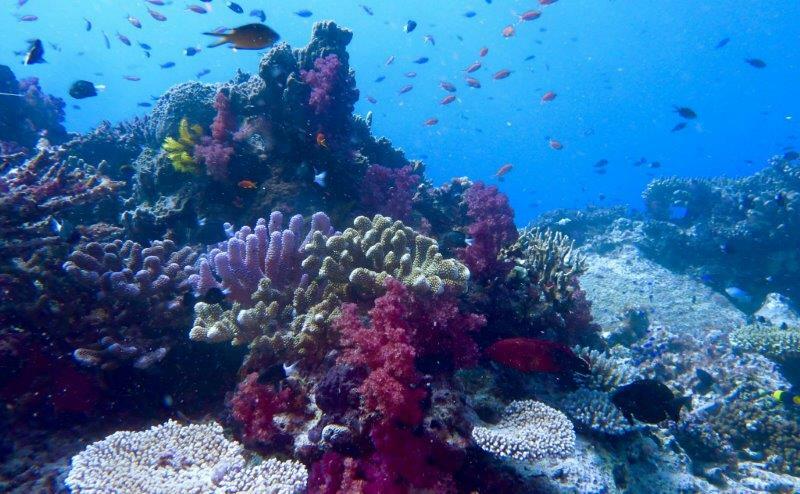 We are proud to say, as of 2006, Aqua-Trek in Fiji has been successful with both Shark Reef, Lake Reef and the barrier reef system connecting the two sites, as they all have been declared Marine Protected Areas by the Fiji Government. 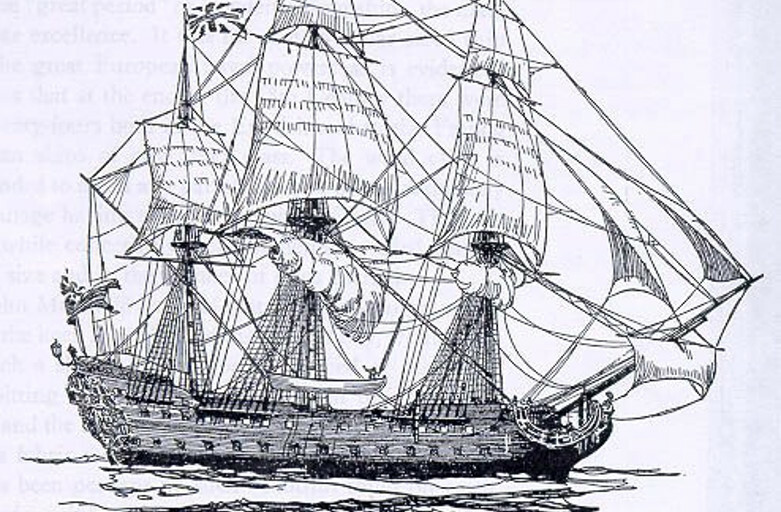 Aqua-Trek in Fiji: Aqua-Trek has been operating in Fiji since 1987. The Pacific Harbour location hosts the World’s # 1 Shark Dive, also offering incredible soft coral diving, wreck diving, and PADI courses through dive master level. Subsurface Fiji is a multiple award winning scuba diving company. Subsurface Fiji will take you to another world of vivid turquoise waters, abundant with beautiful corals, teaming with an amazing variety of colourful tropical fish. Choose a relaxing dive in the calm inner reef waters or explore the famous outer Malolo Barrier reef where dolphins, turtles and large pelagic fish are your dive companions. Fantastic PADI 5 Star Scuba Diving in water averaging 27° C (82° F)! 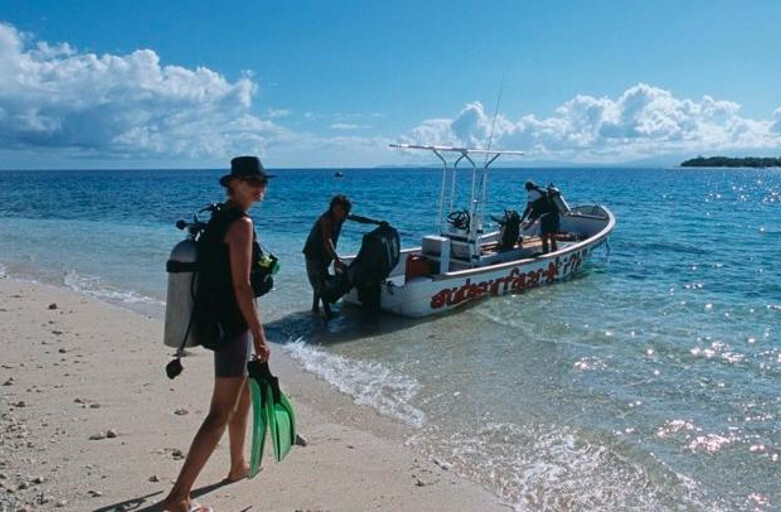 Subsurface Fiji has been operating resort scuba diving and watersports very successfully for over 24 years and is widely regarded as the number one dive and watersports operator in Fiji. Established in 1989, Subsurface Fiji continues to lead the way within Fijis diving industry with a reputation of being the best, being highly professional and offering a level of dedication unrivaled anywhere in Fiji. Offering 3 dive trips every day of the year, guests can be assured of the full range of scuba services available during their vacation. The company prides itself on its small group sizes to ensure that all students & certified divers receive that personal touch and first class scuba diving adventure. As a PADI 5 Star Instructional Development Center (IDC), Subsurface is not only dedicated to introducing beginners to Fijis underwater paradise, it also offers a full range of PADI professional level courses for those wishing to start a new career within the dive industry. Subsurface dive centers are located on the islands resorts, miles away from mainland Fiji, allowing close and easy access to world class diving. Many of the 44 dive sites are within 10 minutes boat time from your resort. Subsurface has an excellent reputation within the industry both inside and outside Fiji and we work hard to maintain it. We constantly see the same clients again year after year. For recognition of our diving services Subsurface have twice been awarded the AON Fiji Excellence in Tourism Award. Aqua-Trek Mana is the original PADI dive shop on Mana Island and was established 1986. The local and international team is professional, friendly and has many year of experience in the diving industry. We offer PADI training from beginner to professional level, individual or group trips for certified divers, guided snorkeling tours and top-quality equipment rental. Copyright © 2019 Fiji Hotel and Tourism Association. All rights reserved.